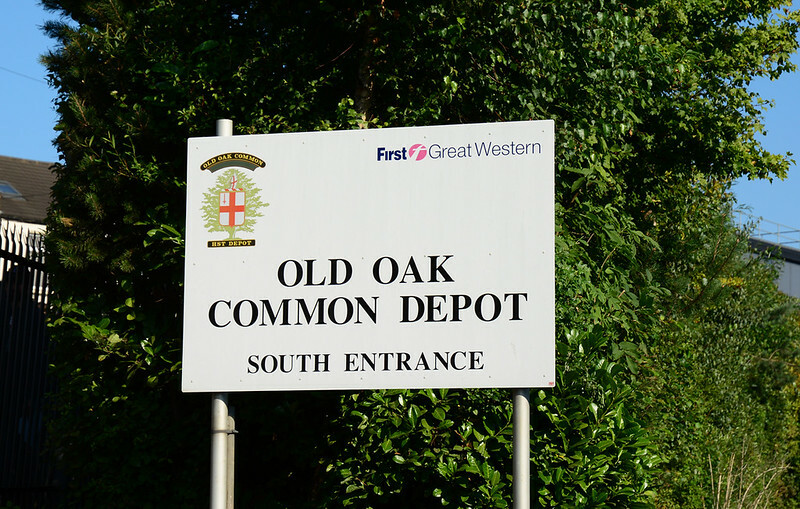 Old Oak Common Depot sign 02/09/2017. An excellent event, blessed with perfect weather. A fitting tribute to all who have worked at the depot up until its closure in 2018.